Headquartered in Vadodara, Gujarat, SaveGeo provides high quality solar photovoltaic solutions to global clients. Driven by a singular vision – harnessing the power of sun to enable solar everywhere, our solutions are built to support a more sustainable and independent green energy future. 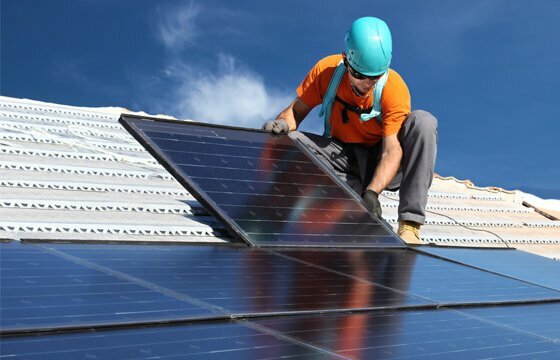 Our solar services include everything to power your infrastructure with clean solar energy. From residential communities to business hubs to manufacturing units, SaveGeo delivers turnkey solar projects for sustainable energy sourcing.